Version 1.5 of the Cycles Encyclopedia has been released. The ebook now covers all features of Cycles up until Blender 2.79b and spans more than 300 pages in A4. The changes are numerous and the biggest and most important ones are covered in the release notes. The update is free for existing customers as usual. To get just it re-download the files. 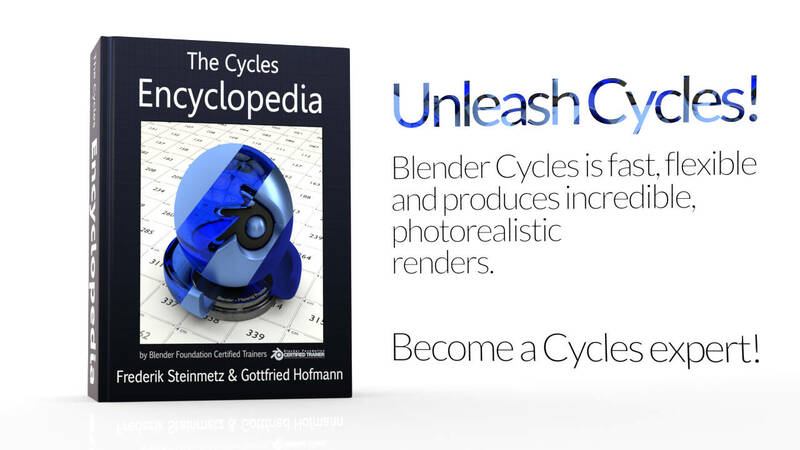 And in case you are wondering what that book use useful for, Frederik Steinmetz has collected a few good reasons why The Cycles Encyclopedia can save a lot of time when working with the Cycles render engine. The Cycles Encyclopedia is available on the Blender Market and on the official Blender.org e-store. Where do I re-download the files for 1.5? I already own 1.4. Is there a direct URL? 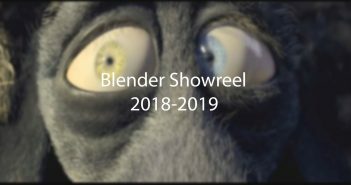 I checked the original download link on the blender store and it is no longer valid.